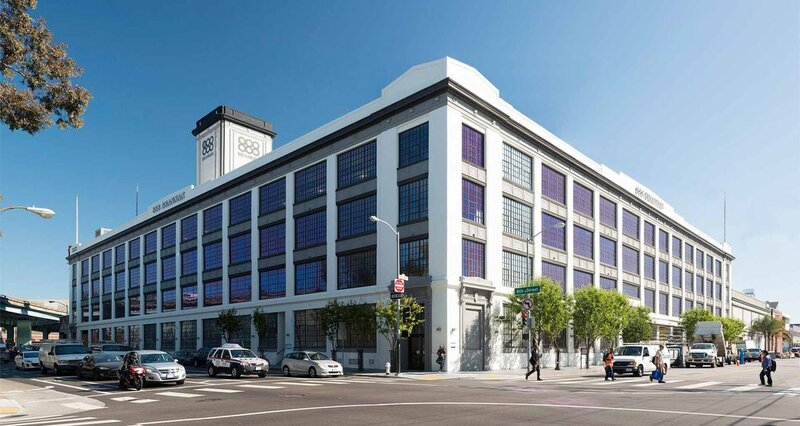 Elan Optical proudly serves the San Francisco area with quality eyewear, sun-wear, and optical services. We take great pride in offering the best selection of frames and sunglasses in the Bay Area. We have a friendly staff that is ready to help you. Whether you need to be fitted with eyeglasses or need a repair, our office utilizes the latest technology and treatments available. Our staff will take the time to answer all of your questions and help you have the best optical experience. If you’re looking for quality eyewear with a personal touch, then give us a call or stop in our optical shop today! 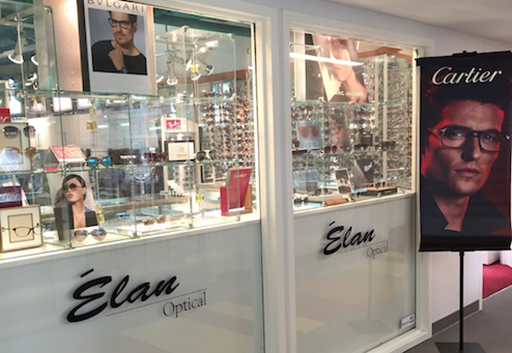 A brick and mortar store known for personal service, Elan Optical was established in 1986. Over the years it has grown to become one of the most competitive independent optical stores in Northern California. We offer the largest selection of designer frames and sunglasses in the Bay Area. Our optical lab is considered to be one of the best in the United States. Elan Optical’s professional staff are experts in finding the right frame for your face and specific needs.